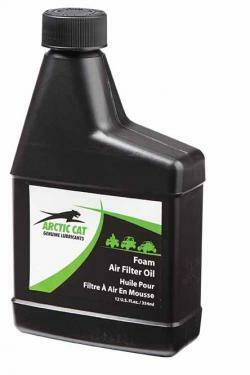 Arctic Cat Foam Air Filter Oil. Maximizes Airflow Through Filter. Protacts Engine From Dirt And Water.